1. 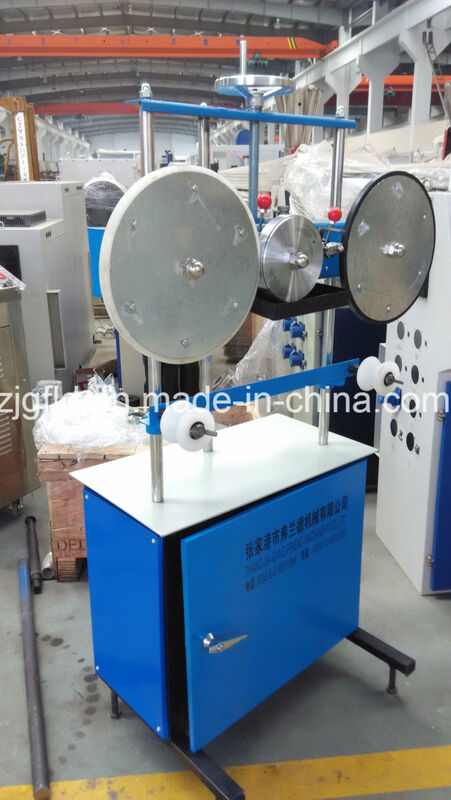 Plastic Pipe Printing Machine is applied to plastic pipes. 2. Using solvent-based ink, it is difficult to block nozzle so as to save the time for squeezing ink. 3. Unique wheel design, flexible printing on different shapes and surfaces. 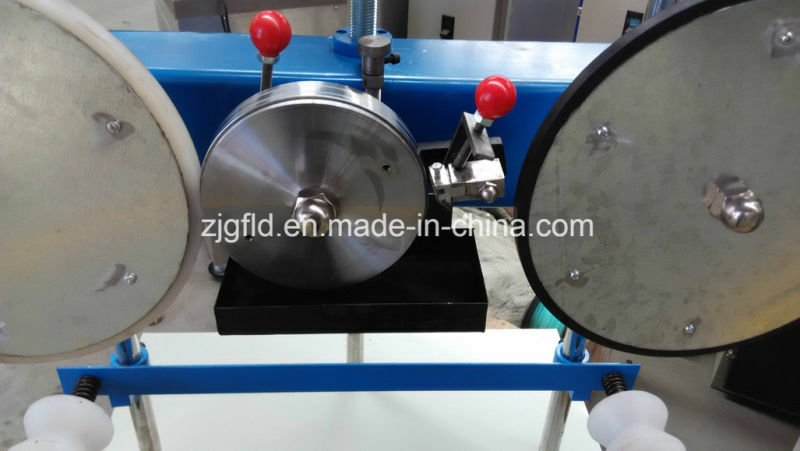 In order to prevent slip from printing too fast, the machine is equipped with initiative synchronizing wheel. 4. It is suitable for continuously printing factory name, product model, specification, product standard, trade mark and other marks on the sheathing of wire or cable, on the surface of plastic pipes. 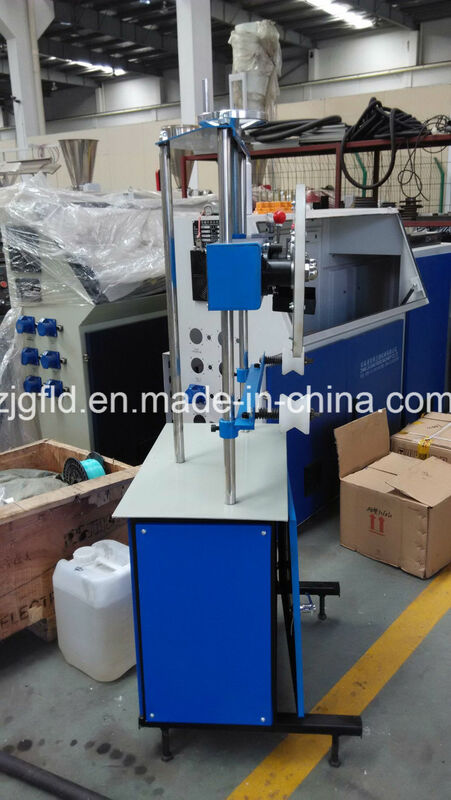 The equipment is mainly used for printing info on plastic pipes. It is one auxiliary in the pipe production line. The equipment is suitable for continuously printing factory name, product model, specification, product standard, trade mark and other marks on the sheathing of wire or cable, on the surface of other rubber abd plastic pipe, ribbon products, especially printing on the plastic pipes of construction trade. For more details, please do not be hesitate to contact us. We can do our best to satisfy you. Thank you very much!